Fix yourself a cup of tea, grab a couple of these tasty lemon bites, and savour the moment and your life as you look forward to tomorrow! 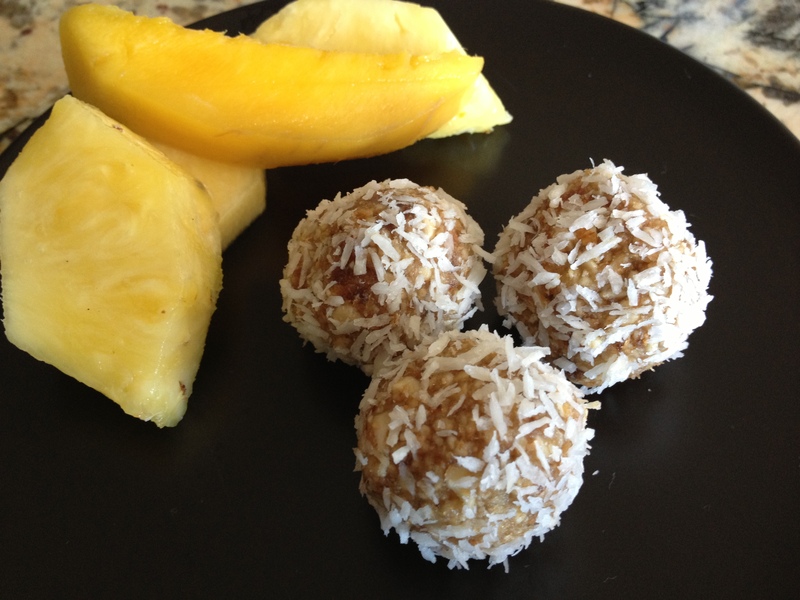 Put all ingredients except coconut in a food processor and mix until ingredients form a ball. With hands roll about 1 tablespoon of mixture into a ball and cover with coconut flakes.